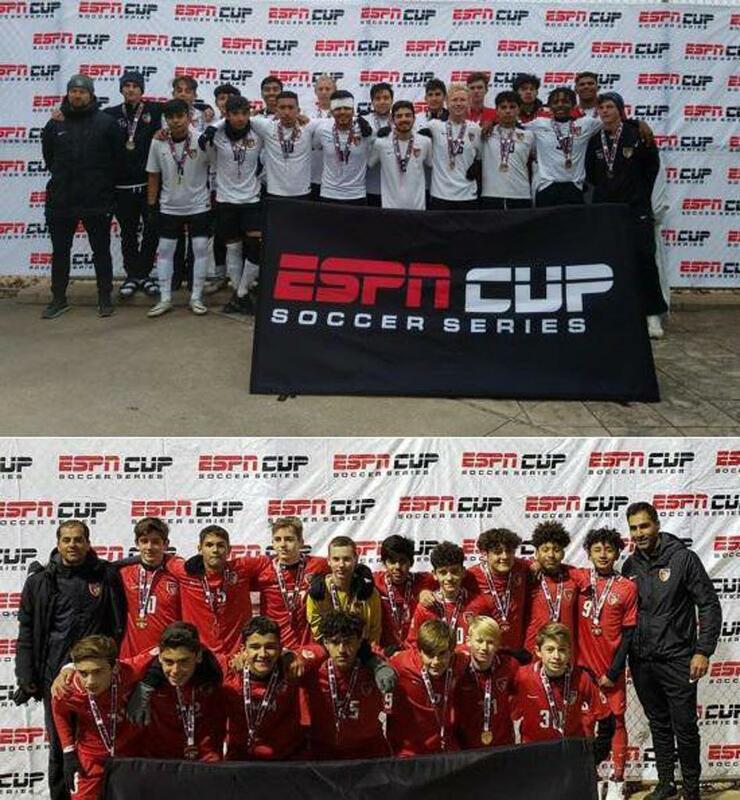 The week of April 14th the 00B and 04B teams are honored to be able to compete in the Dallas Cup tournament. One of the premier youth soccer events in the whole country. This year the English Premier League U19 Teams from Arsenal and Liverpool's will be competing. An additional honor for the teams is to participate in the in the Opening Ceremonies at the Cotton Bowl on April 14th.